When trying to set up a business or company, the startup cost is usually a lot for the business or company. Such a scenario is true for an existing establishment that is trying to expand its activities. Huge investment is needed for acquiring heavy equipment and purchasing or leasing commercial properties to accommodate the operations of the business. As an investor in Australia, boot strapping through such major expenses is not a feasible idea. It may require some external funding effort through commercial loans that some lenders like private lending institutions or banks facilitate. The viable and most common funding approach that new and existing businesses settle on is the commercial loans. But, you may ask yourself, are they the best options available. Well! The probable way is to check the benefits of the commercial loans against the detriments of applying for that kind of a loan, and they select for the desirable decision. There are certain attributes about commercial loans that make several business owners to seek such fund sourcing. Perhaps this is the first essential incentive that makes various business people access this kind of loans. Commercial loans from various lenders usually come in a variety of product ranges. In that way, it suits the different companies and business through that has diverse budgets and needs. Capital loans: these are loans that provide capital support to the business in a cyclical or monthly period. Lines of credit: it provides support to a business’ working capital like increasing equipment, inventory or cash flows for the operation. There is a common mistake amongst Australian investors to consider banks always while there are other financial institutions that are offering competitive variable loan rates. 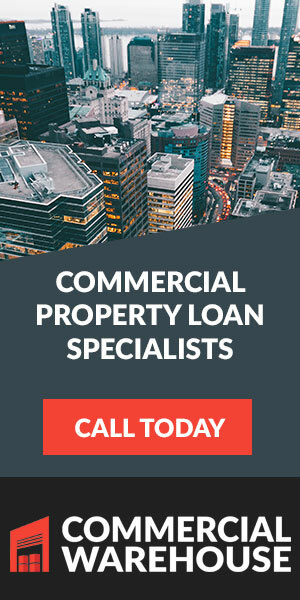 Apart from the comparable rate terms, also check the lender’s reputation and the loan security requirements when choosing for a commercial loan. With the constant change in the business environment, repayment of loans can be a very tough exercise for some investors. Some institutions will tell borrowers to pay the total payback amount which includes the upfront amount of the loan and the interest. It may cause some jitters to the investors especially with the fluctuating interest rate that is not certain. It makes commercial loans favorable as there are various repayment options that businesses can take advantage. It is, even more, relief for a business that has cash flow issues that might prevent prompt repayment of the loan. 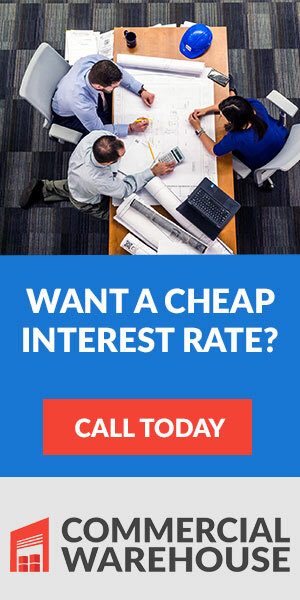 Commercial loans usually come with a slightly low-interest rate compared to other loan facilities. Banks, especially have a favorable interest rate for their commercial loans. The only problem is that the loans from banks entail a complex application procedure that makes it hard for businesspeople to obtain them. For instance, commercial loans that are secured can be obtained at 5.85% interest rate that is variable. While the advantages of commercial loans can make it an appealing funding option, it also has some shortcomings that challenge it. While established businesses would be comfortable sourcing secured loans, small business and start up may struggle. Majority of banks that offer only secured loans make it ineligible for small businesses get such funding. It, therefore, makes it difficult for small businesses without the means to access real estate properties. When a business person defaults repayment of the secured commercial loan, a bank may come for the commercial property that the business holds. Majority of lenders who want to give businesses commercial loan ensure there are adequate profitability and proven credit history. Established businesses will comfortably comply with such a situation, but new businesses will find difficult to go through such stringent measures. Such strict guidelines will make it difficult for small businesses to obtain loans, especially if they have no profitability projections. Lenders will examine the trustworthy and creditworthiness of the investor to be sure that they are capable of repaying. Hence, storing accurate invoices and trading history raises the chances of obtaining such a loan. There are times where you will not need to go ahead to secure loans to make relevant changes to the plan if you find out that it does not offer value for money. Things may fail to take place as planned when you obtain the loan as most lenders will approve 70 to 85% of the loan amount. If you are a small business, it is wise to get a small loan amount initially and increase after that. Otherwise, a loan can be a detrimental asset that has an accumulating interest that brings about struggles when not managed properly. 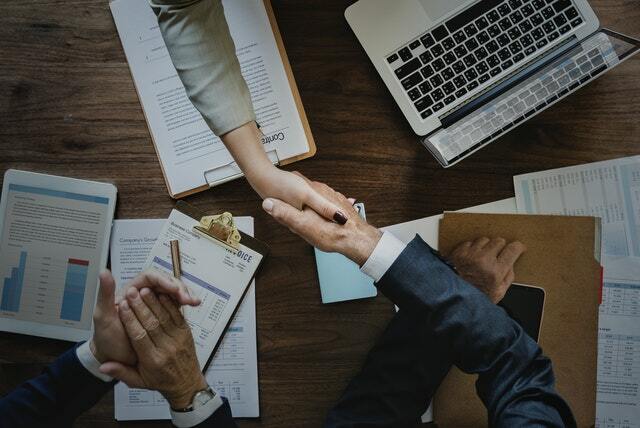 While the commercial lending mechanism may seem enormous, small business lending is different and therefore commercial loans may not fully satisfy it. Hard assets, minimum 2 years’ experience, and flawless credit rating are the criteria that banks enforce which seems to make it uneasy for small businesses to acquire commercial loans to finance their properties. Strengthening the lending institutions’ environment will give SMEs a lot of loan options. Fortunately, financial institutions are encompassing online pre-qualification measures to ease the obtaining of the loans. Banks and other financial institutions usually provide a stringent application process that can be exhaustive to several investors. Normally, investors will be needed to provide associated business risk information in detail, accurate projected revenues assessment and business financial report in detail. Bankers and other financial institutions usually insist such kind of information in the investor’s presentation to ensure the business is at low risk devoid of any business failure. However, such a condition can be detrimental to some genuine businesses that may not fully comply. Most investors prefer commercial loans to finance businesses due to their long-term pay-ability and low-interest rate. However, there is a lot of financial history and business information that investors will have to provide to secure such a financial facility. Secured loans pose a greater financial risk in case of default more than an unsecured loan. Therefore as you consider the benefits that commercial loans provide, also keep in mind their detriments to be on the safe side when making the financing decision.